Looking back, I think it is safe to say that the Amazing Spider-Man franchise was doomed to fail. It didn’t help that the franchise was rebooted after the character was left in something of a bad way with the conclusion to the Sam Raimi-Tobey Maguire era, a.k.a. Spider-Man 3, but maybe Marc Webb was the wrong guy to helm the new franchise and he had to work with material that never exactly lived up to expectations. Undoubtedly, the reports on The Amazing Spider-Man 2, both pre- and in-production only made matters worse, but none of the blame should be thrown Andrew Garfield’s way. 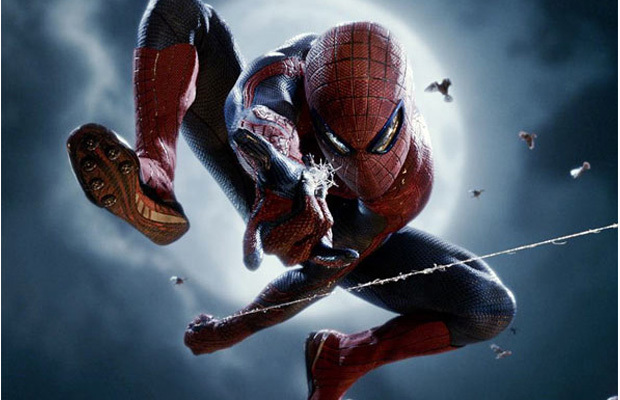 He acknowledges that he couldn’t save the movies the way Spider-Man could save New York. Oh well. Time to move on. Hopefully Disney, Sony, and Marvel will have better luck integrating Spidey into the Avengers Initiative. They thrust the web-shooters into Jon Watts’ and Tom Holland’s hands now.